Create products for any room in your house. The fireplace in your home is a usually a focal point of how you can decorate your home. At USA Murphy Beds & Cabinetry, we create custom fireplace mantels for your home. 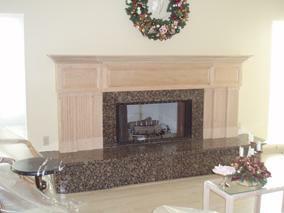 Our fireplace contractors in Tampa, Florida, work with you to help you find the perfect design for your home. When you can design the appearance of your fireplace, you open up new home design ideas without any limitations holding you back. 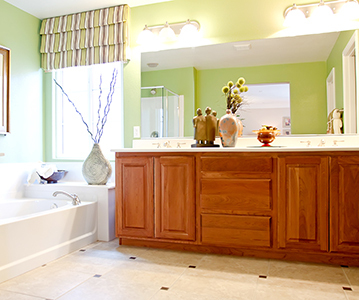 Trust our experience, facilities, and tools to manufacture some custom cabinetry for your home. Our skilled staff operates on computer-controlled machinery to manufacture wood, laminates, plastics, and metals. We are committed to producing simple, contemporary products with detailed, traditional carved designs. 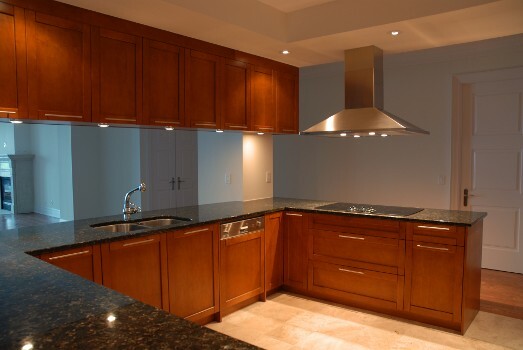 The cabinetry design in your kitchen makes preparing a meal or cooking a much more enjoyable experience. 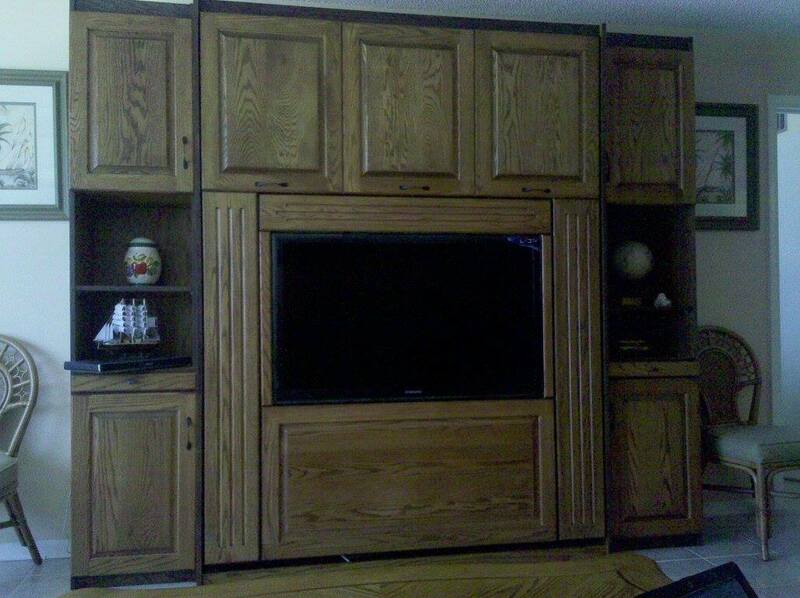 Only high-quality hardwood and veneered plywood is used during manufacturing. 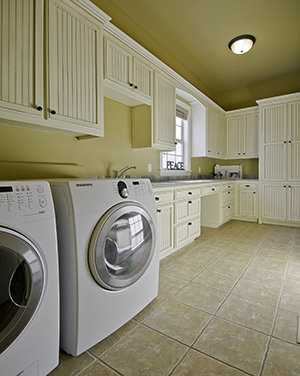 Not only do they last longer, but they save you money on future repairs or replacements. No particle board, melamine, or MDF is used in manufacturing. 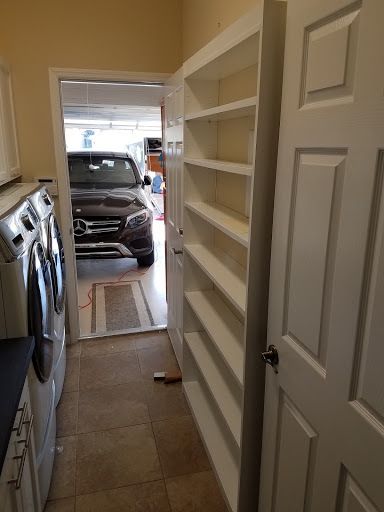 Additionally, if you send us a floor plan which includes window and door placement, our kitchen specialist will create drawings and work with you to help you achieve your dream kitchen. 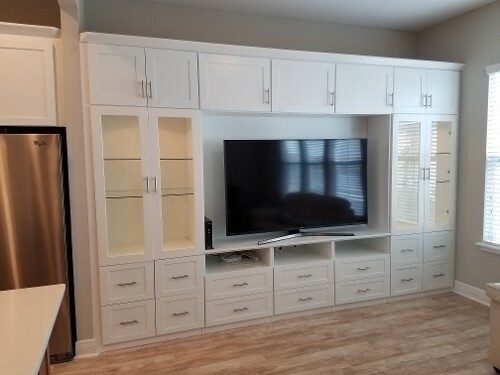 All of our kitchen cabinets are manufactured to be flat packed and shipped, ready to be assembled, and ready to be installed at your convenience. 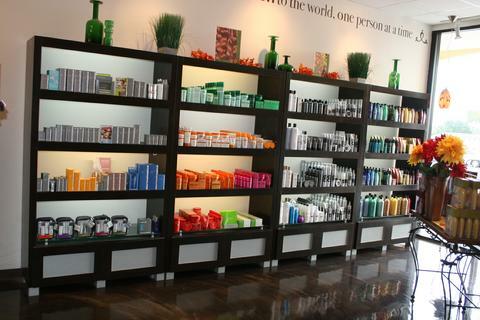 Any size base or upper cabinets can be ordered and shipped right to your door. All hardware, excluding handles and knobs, is included with your order, whether you choose conventional or soft close technology. Base cabinets 28.5" high and 18" deep designed to fit under desk top. To use any base cabinets as a nightstand beside Murphy bed, add nightstand top. 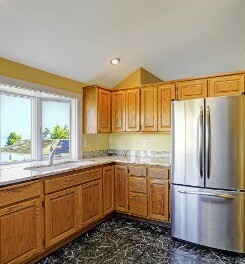 Wall Cabinets are 30" high and 12" deep as standard.